Since Shin Woo UBiCos’s establishment in 2002, the company has been constantly focusing on building customer-oriented system and service delivery, while improving its core competence in the development of specialized and differentiated control systems. The rising sun of the 21st century will no longer mean 24 hours. 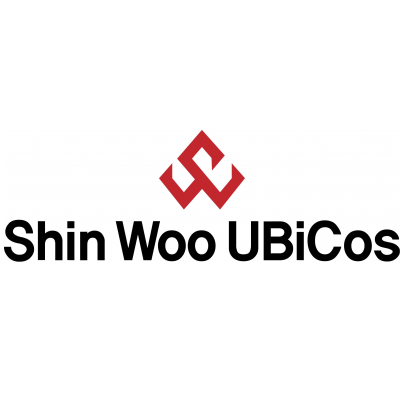 In this era where concepts of time and space are disappearing, we, Shin Woo UBiCos will always continue to pursue quality management, customer satisfaction and global first-class intention a part of our mission since our establishment to grow as a 21st-century leader with its top-notch system and service. 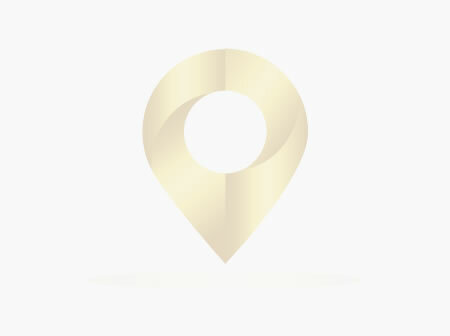 From the date of establishment, our company started R&D, manufacturing, building and installing as well as maintenance of automatic parking systems professionally. 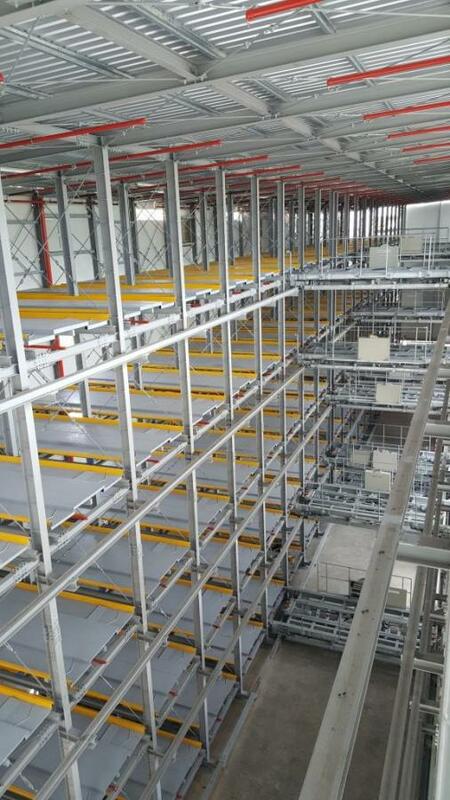 We offer a wide range of products, such as Vertical (Elevator), Multi-floor Cart, Universal, Level, Stacker, Puzzle, Merry-go-round types of parking systems together with Car Elevators and others. For over 30 years, from the beginning of Korean parking industry, the staff of Shin Woo UBiCos has been known for its trustworthiness thanks to over 580 successful projects. Along with domestic projects, we have been also working on global projects in countries like Australia, Colombia, China, Israel, Sri-Lanka, Singapore, Thailand and Russia. Our company has been helping communities both domestically and in overseas by supplying smart parking system solution products. We have become not only the synonymous of reliability but also the innovation with our latest technologies and high-quality standards and services in automatic parking system industry. 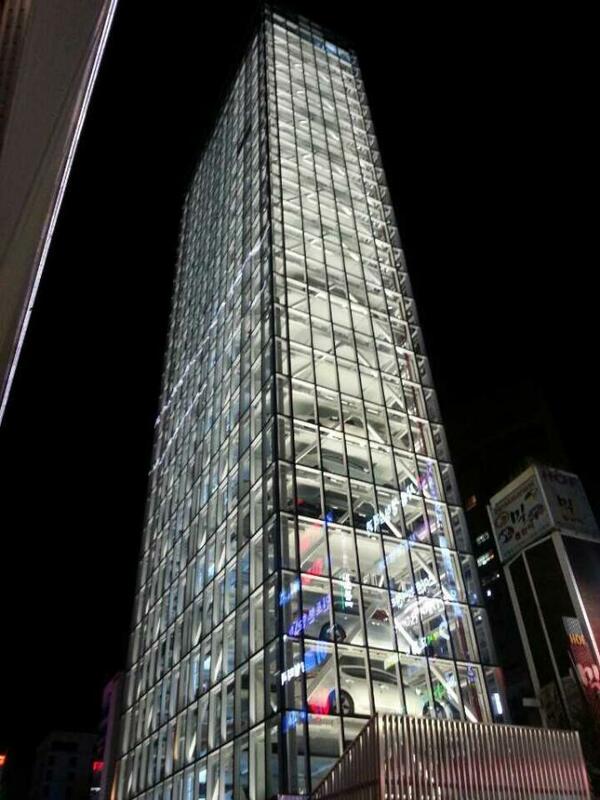 We are the first CE Certificate holder from Korea in automated parking system industry who offer a full range of smart parking systems with both standard and customized products as well as systems, and support them with highly skilled technical experts who are specifically trained for over 20 years to help our customers and achieve their desired results both in Korea and overseas. As a company which always heads to self-improvement and becoming globally competent, Shin Woo UBiCos is striving to “Uparking” image branding. Uparking represents ‘Urban Parking’, ‘Universal Parking’ and ‘Ubiquitous Parking’.